Home > Factory "Garage Sale"
New, never used 1-3/32" Morse Taper Drill bit. 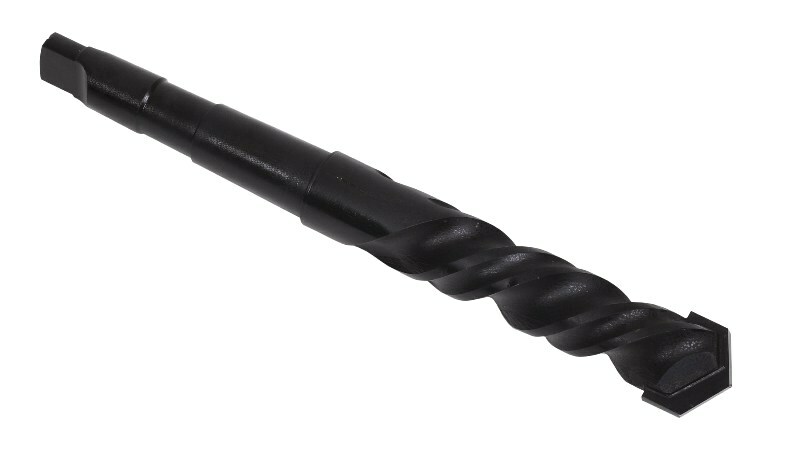 The industry has moved away from this style of drill bit and we are no longer offering them as standard products. We are discounting our remaining inventory and once they are gone ... they are gone. Copyright Innovative Bowling Products. All Rights Reserved. eCommerce Software by 3dcart.